I took my 13 year old son on his first big game hunt. The 3 nights we spent together in the woods will provide memories for a lifetime. The 186 lb. hog he took will feed our family for some time to come. Professional and committed outfitter in a great atmosphere. Excellent properties expertly managed by Jim and Jamie. Always a warm welcome - family style. 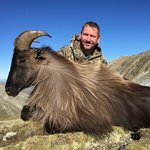 Committed guiding based on years of experience and careful research - if you do your work and come fit and prepared, Jim will do his part and work all day and night to put you on game. I've three trips here under my belt and will no doubt be back again later this year. i love the feeling of being home away from home jim boone and his family are great and his staff are great and always answers questions. 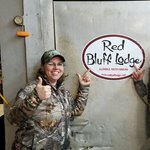 this a great place for first time hunters and experienced hunters. going back next year and making it a tradition. Owner Jim Boone took me out hog hunting one night and hogs were all around us! It was one of the best hunts I had ever been on and was very intense and extremely fun! This wasn't a hunt sitting in a stand under a feeder, we hiked in and set up in the challenging dark of the night. I can't wait to go back and do it again! My friend Brenda got a deer on the trip and we were only there for 2 days. Lots of game animals and a well managed organization. We appreciated the staff and the guides were knowledgeable and very professional. Weather wasn't the greatest but a guide can't control that. Excellent place for making family memories! We were treated like family and the staff went beyond our expectations to make us feel at home. 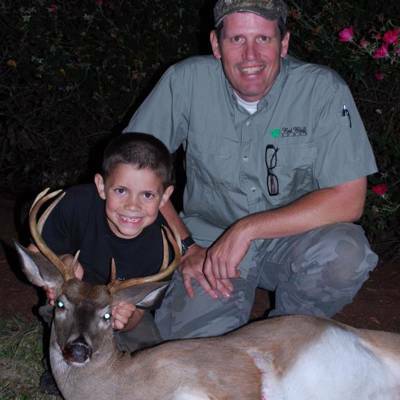 We booked this hunt to put meat in the freezer, but I look forward to bringing my children back to learn to hunt with Jim and his staff and enjoy more of their wonderful hospitality.